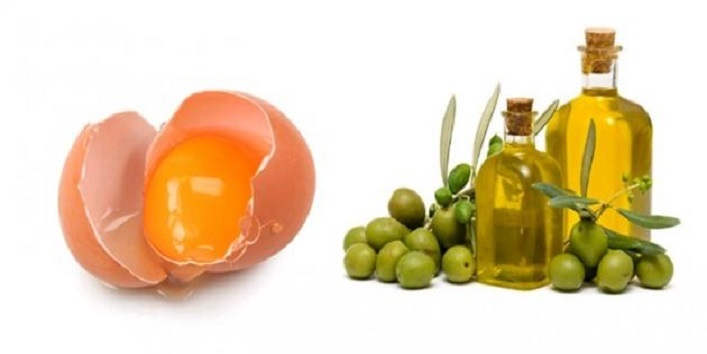 Olive oil is a super oil which has been used for centuries for various beauty and health benefits. 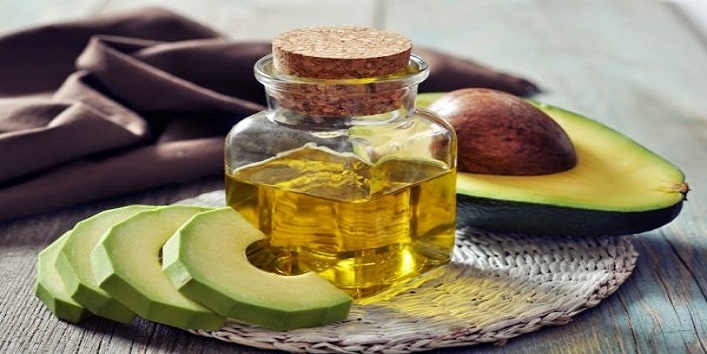 This simple oil is enriched with vitamin E, phytosterols, and polyphenols that can effectively improve the state of your skin. You can use this oil throughout the year but it can be very beneficial for you during winter by preventing dryness and other skin conditions. 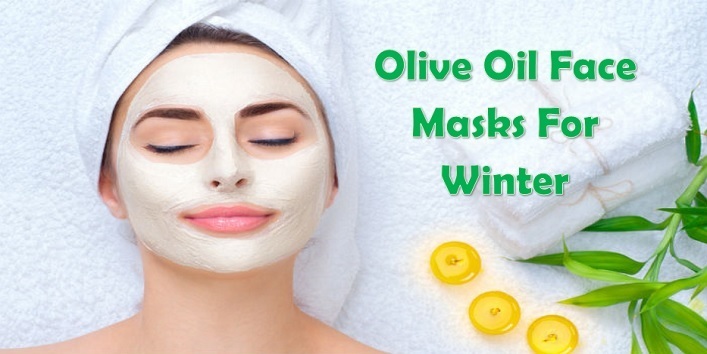 So, here we have shared some olive oil face masks for winter skin care that can make your skin beautiful and radiant during winter. 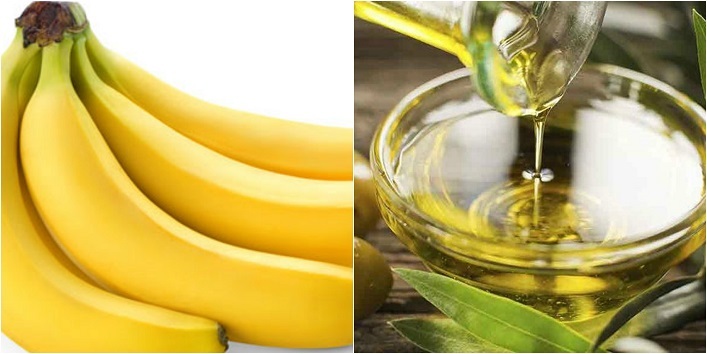 Olive oil contains skin benefiting properties and when it is combined with banana it can work like wonder for your skin. Banana contains a high amount of B6 which can nourish your skin and also ensures that your skin stays moisturized. Take a small bowl and mash one ripe banana. Now, add 1 tablespoon of olive oil to it. Then, mix the ingredients properly. Apply the mixture to your face and leave it on for 20 minutes. Later, rinse off your skin with tepid water. Use this mask on a weekly basis to get best results. This easy-to-prepare mask is very effective for tightening your skin and also protect you from the cold winds which can make your skin appear aged and saggy. First, extract an egg white in a separate bowl. Now, add 1 tablespoon of olive to it. Later, rinse off your skin with mild cleanser and warm water. Use this mask on a weekly basis for desired results. This blend of olive oil and glycerin can help you to treat breakouts that can ruin your beauty during the winter season. 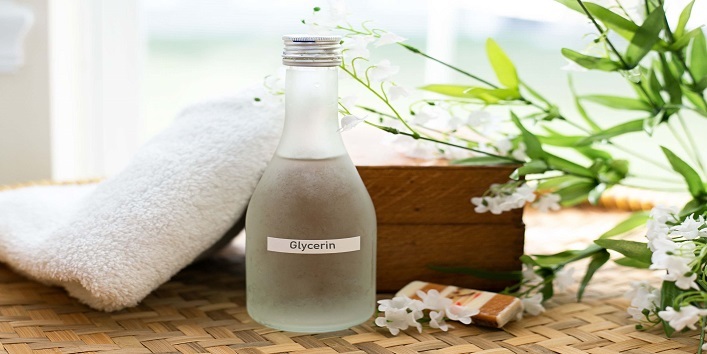 Take a small bowl and add 1/2 teaspoon of glycerin with 1 tablespoon of olive oil. Use this mask on monthly basis to get beautiful skin. Honey is a very beneficial for your skin as it contains moisturizing properties and antioxidants that can help in improving the state of your skin. 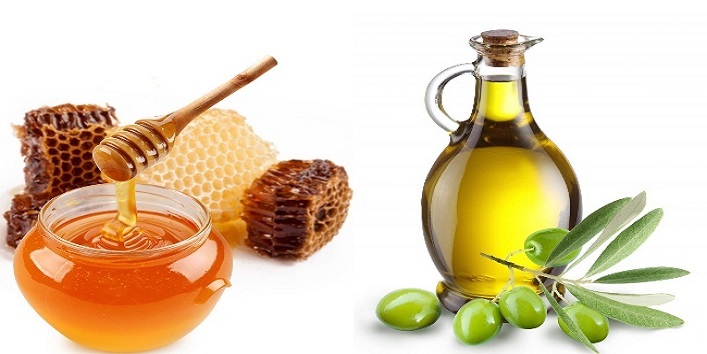 When honey is combined with olive it is extremely beneficial for your skin as it makes your skin pretty and radiant. Take a small bowl and add 1 teaspoon of honey with 1 teaspoon of olive oil. Now, apply the mixture to your face. Later, rinse off your skin with lukewarm water. Use this mask 2 to 3 times in a week to get best results. This face mask is loaded with the benefits of age-defying properties. 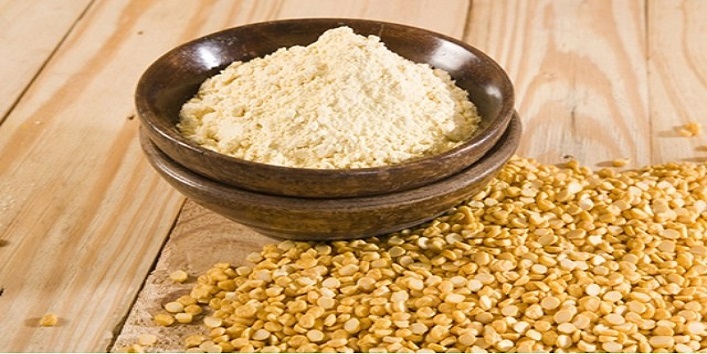 Fenugreek seeds are best known for its various beauty and health benefits and when it is combined with olive oil it can help you get a younger looking by keeping the signs of aging at bay. 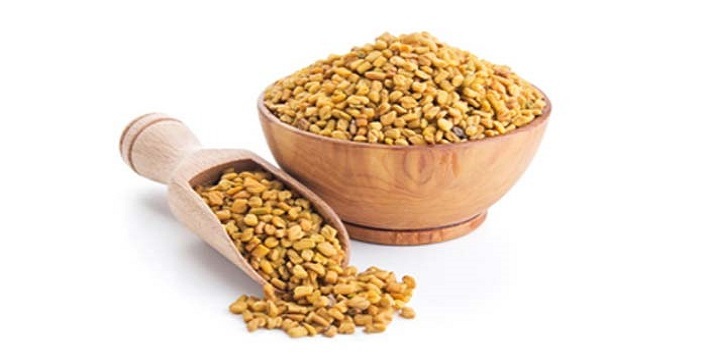 First, soak a handful of fenugreek seeds. Next morning, mash the seeds to form a nice paste. Now, add 1 teaspoon of olive oil to the paste. Then, apply it to your skin and leave it on 5 minutes. Later, rinse off your skin with lukewarm water and face wash. This simple mask can keep your skin moisturized and hydrated throughout the winter days. First, mash an avocado and mix 2 teaspoons of olive oil to it. Now, apply the mixture on your face. Use this mask at least 2 to 3 times a day to get best results. Also read: Beauty Hack: 5 Remedies Using Natural Oils to Get Shiny Legs! Almond oil contains a high amount of vitamin A which is really good for your skin and gram flour is loaded with the benefits of anti-bacterial properties. And when they are combined with olive oil it makes sure that your skin remains free from impurities and pores during winter. Take a small bowl and add 1/2 teaspoon of gram flour with 1 teaspoon of olive oil and 1 teaspoon of almond oil. Apply the mixture to your skin. Use this mask once a week to get best results. So, these were the few olive oil face masks for winter skin care.